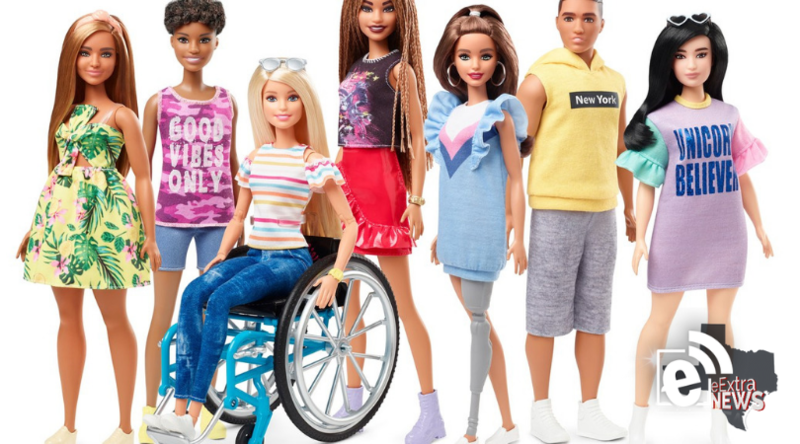 Mattel has added two Barbies with disabilities to its new line of dolls. 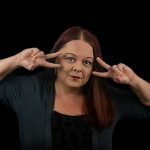 Earlier this week, the company announced its new line of Fashionista Barbies will include dolls with varying body sizes and dolls with disabilities. Officials said this is a step forward to making more inclusive dolls for children. The Barbie’s wheelchair will be compatible with any Barbie in the “Made to Move” collection. Whether or not the wheelchair will fit inside the Barbie Dream House or other accessories has not been announced. The other Barbie with a disability has a prosthetic leg. The new line of dolls will be available this fall.